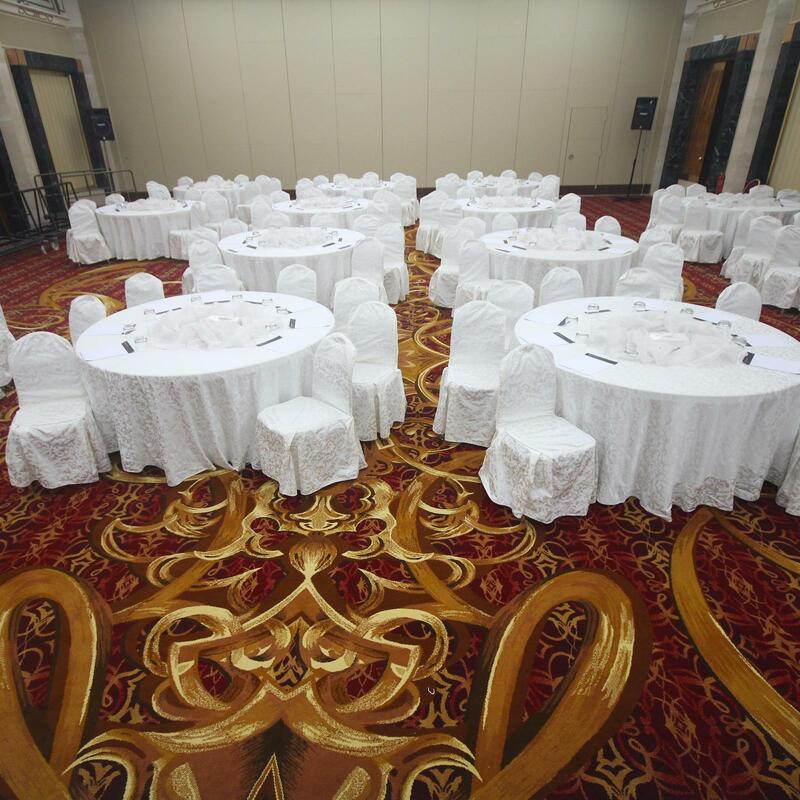 The award-winning luxury Intercontinental Jeddah hotel is a beautiful modern hotel situated in the Al Hamra district, overlooking the Red Sea and the world's tallest fountain. 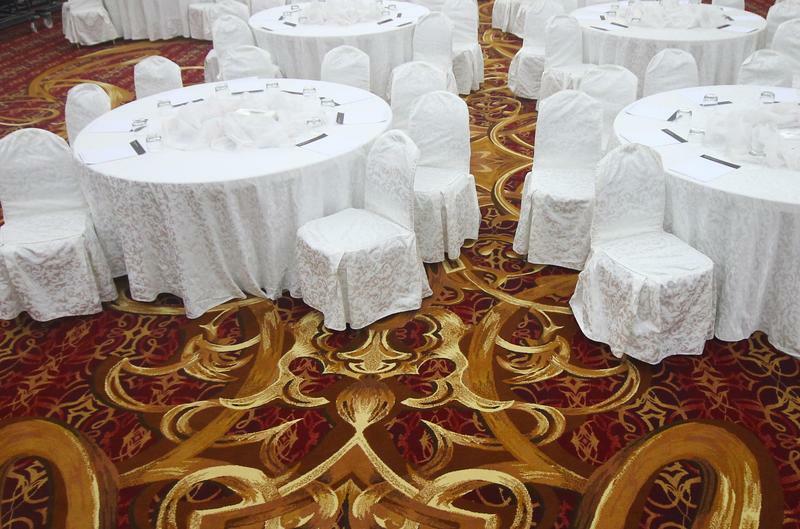 Brintons worked closely with AL Hatlani to supply 920 sqm2 of custom axminster carpet for the Al Sultan Ballroom, which provides a prestigious location for conferences and grand weddings. 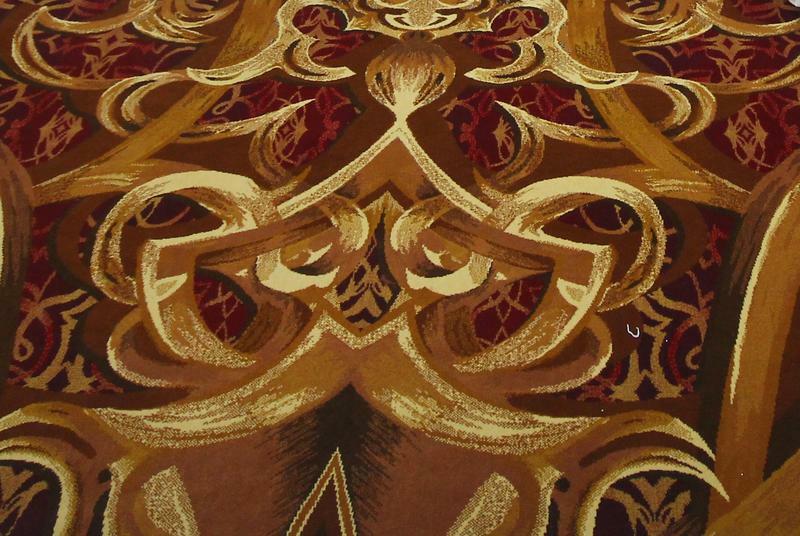 A traditional design was selected in rich and radiant hues, which worked well with the rest of the hotel’s interiors. 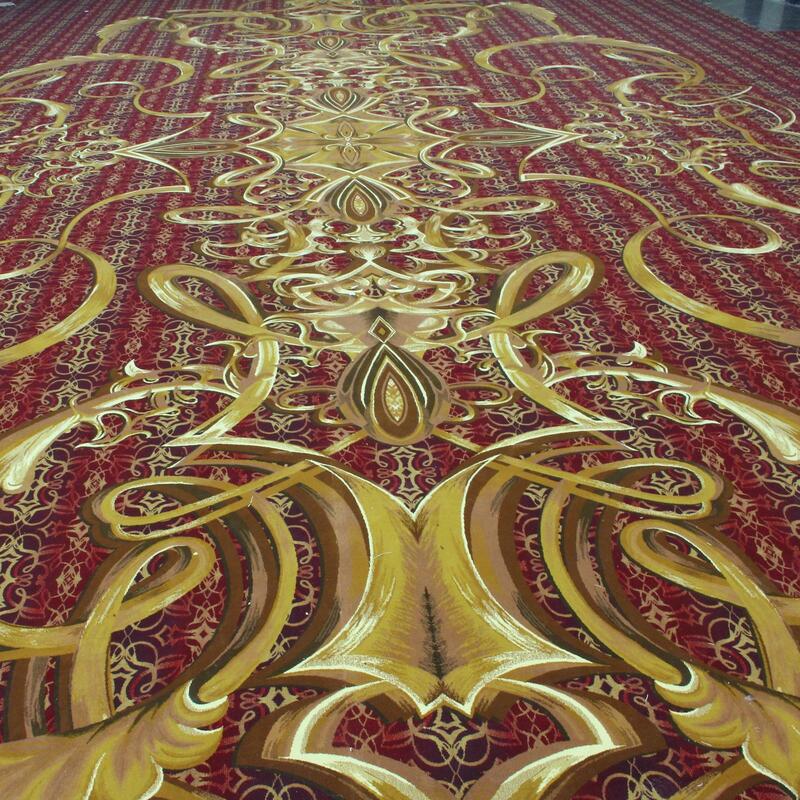 A dark red and gold colour palette was used to provide a sumptuous scheme, which also portrays the richness of the land and culture in Saudi Arabia.